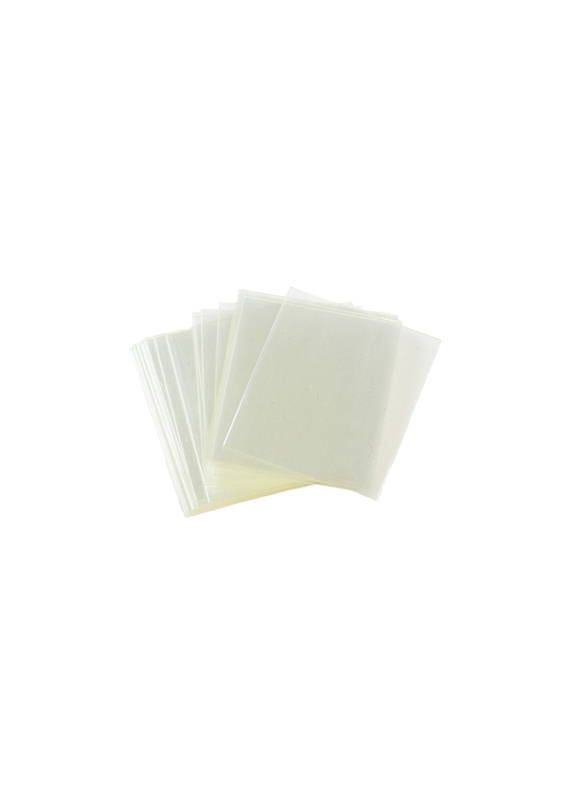 This lightweight, ultra thin wall heatshrink sleeving is useful for protecting printed circuit boards, like ESCs, FPV VTXs, Radio RXs, LEDs, OSDs, basically anything. It shrinks down to 50% of its original size and forms a tight mechanical bond. We have two sizes available and a pack includes 25 pieces of heat shrink.